This month the Weinberg Memorial Library is hosting its annual Faculty Scholarship Exhibit in the Library’s 5th floor Heritage Room. 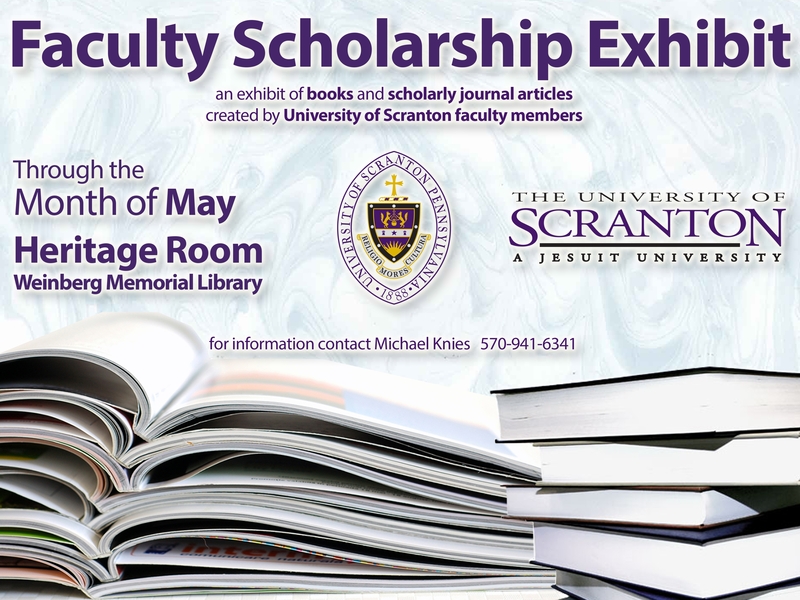 The exhibit features books, journal articles, and presentations produced by University of Scranton faculty members since 2015. The exhibit, organized by academic department, provides an overview of the diversity and quality of scholarly accomplishments by the University’s faculty. Please take a few minutes to explore the exhibit and learn about the variety of interests that University of Scranton faculty have studied and written about over the past year. Congratulations to the University faculty members on all of their recent scholarly successes! Image courtesy of Neoclassics Films Ltd. When Thomas and his family move to a new home and he has to start at a new school, he just wants to fit in. That becomes more difficult when his pregnant mother is hospitalized and his father puts him in charge of his autistic older brother Charlie. Thomas struggles with the responsibility since he both loves and is sometimes embarrassed by his older brother. Will the support of his family and new girlfriend be enough to help Thomas fit in and accept his often chaotic family life? Director Elissa Down drew on her experiences growing up with two autistic brothers, and she offers a realistic and sympathetic look at a family with an autistic teenager. 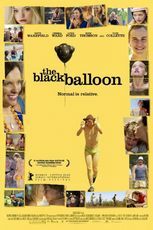 The Black Balloon is in English and stars Rhys Wakefield, Gemma Ward and Toni Collette. Please join us on Wednesday May 4th at 7 p.m. in Room 305 of the Weinberg Memorial Library for this free event. Professor Allison Lai will lead a discussion following the film. This event is open to faculty, staff, students, and the public. 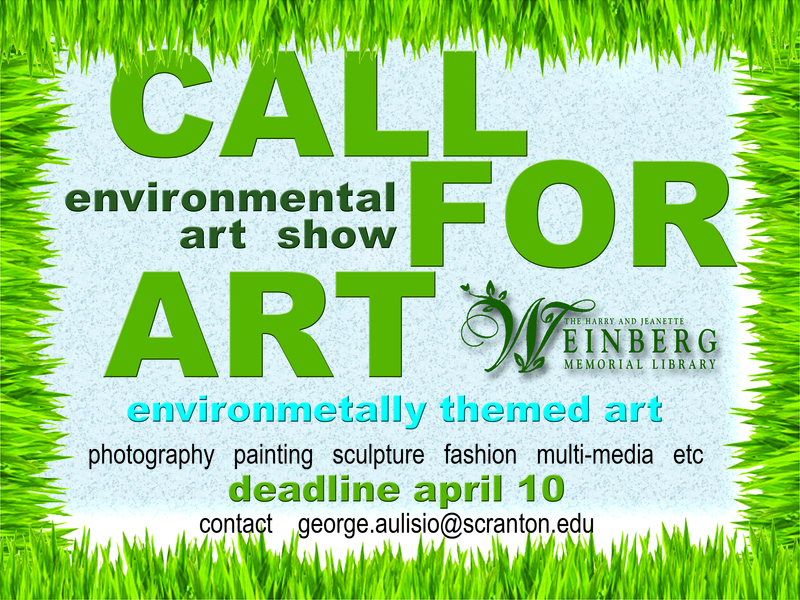 Please email sharon.finnerty@scranton.edu for more information. Swank Digital Campus allows students, faculty and staff to view licensed content on an individual basis using personal computers and mobile devices (iOS and Android). Browsers may require a plugin installation. For mobile devices, download the Swank Media Player App. Students, faculty and staff may access the films by searching under “S” in the library’s A-Z database. Faculty and staff can show content in a secured classroom setting to registered students for specific course support or clearly defined academic purpose. Any cross-campus promotion for classroom viewings, large screen event showings or availability of individual titles is strictly prohibited. The trial runs through June 30, 2016. 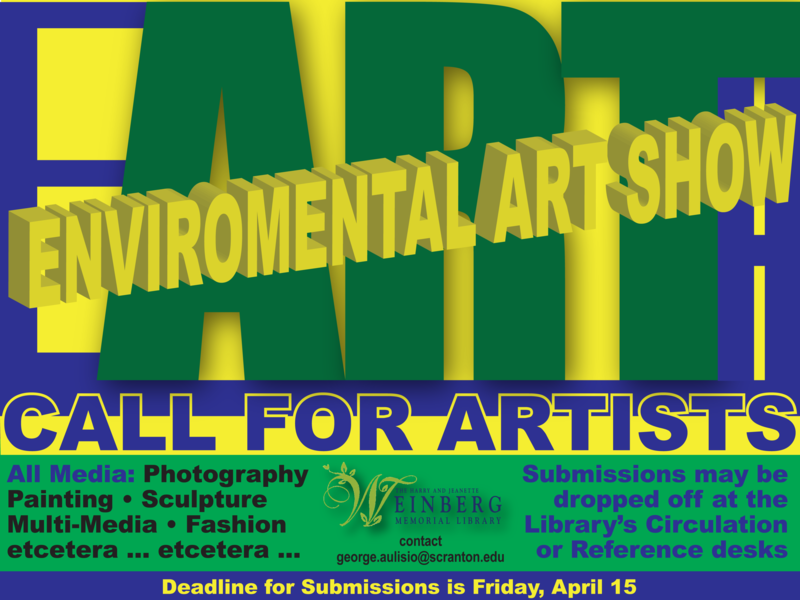 For more information about this trial, please contact sharon.finnerty@scranton.edu. Photo courtesy of Film Movement. 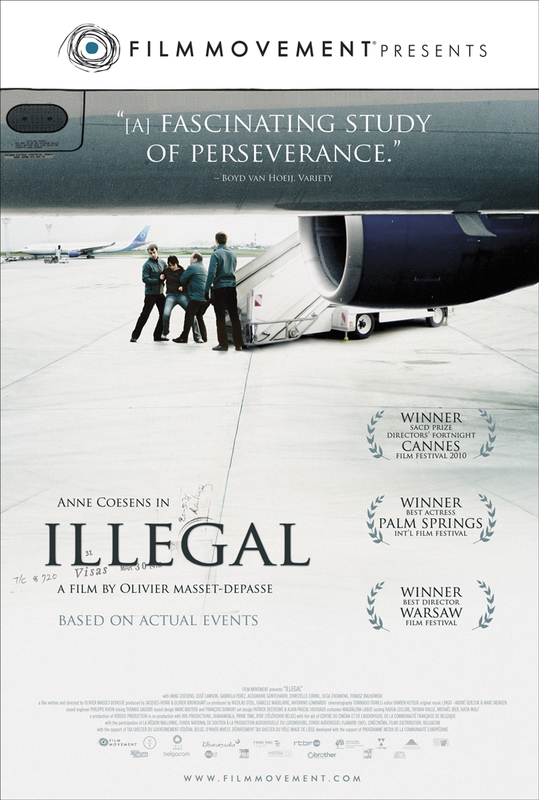 Film Movement describes the film as the story of Tania a former teacher from Russia, living illegally in Belgium with her son, Ivan. One day she is stopped for a routine check by the police and is arrested. Separated from Ivan, who manages to escape, she is placed in an immigration detention center for women and children. While utterly refusing to face expulsion, Tania begins a fight to preserve her dignity, identity and humanity, as well as find her son. 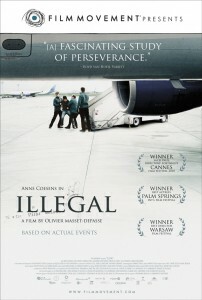 Directed by Olivier Masset-Depasse, “Illegal” is in French and Russian with English subtitles. Dr. Marzia Caporale will lead a discussion following the film. 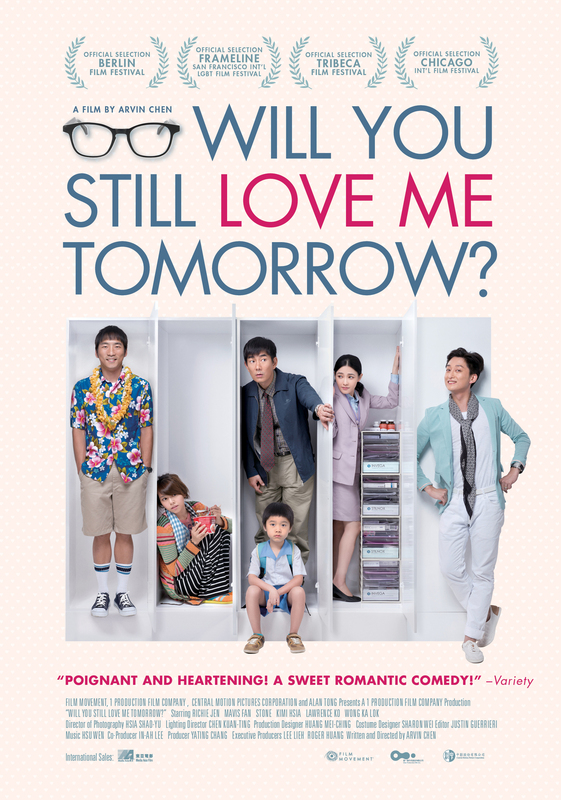 Film Movement describes the film as a lighthearted comedic romp, where introvert Weichung begins to question his marriage to Feng when she signals she’s ready to have another baby, and an unexpected encounter with a friend from his past awakens long-dormant emotions. It all sets him off on a quest for true romance and desire. 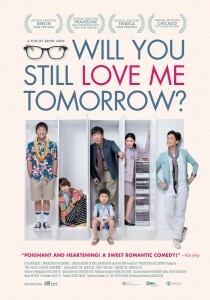 Directed by Arvin Chen “Will You Still Love Me Tomorrow?” is in Mandarin with English subtitles. Dr. Ann Pang-White will lead a discussion following the film. This film is open to faculty, staff, students, and the public. 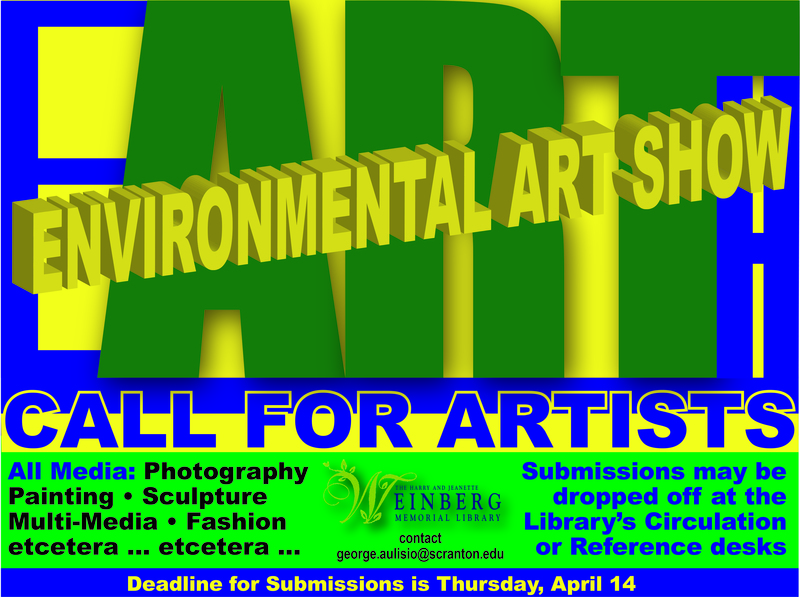 Please email sharon.finnerty@scranton.edu for more information. 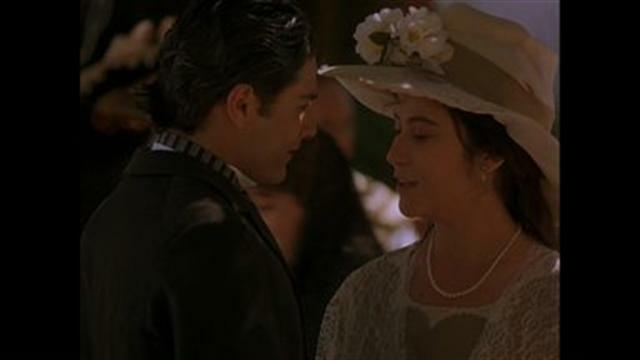 “Like Water for Chocolate” (Como Agua para Chocolate) is an internationally popular Mexican film that focuses on Tita, a young woman who discovers that her cooking has magical effects on others. Tita is the youngest of three daughters who is bound by tradition to remain unmarried so she can cook and care for her aging mother. When Tita falls in love with the handsome Pedro, her mother forbids their marriage. To remain close to Tita, Pedro agrees to marry her sister, Rosaura. This, of course, complicates life for everyone and Tita’s feelings are transferred to the delicious meals she creates. Directed by Alfonso Arau this award-winning Mexican film is in Spanish with English subtitles. Please join us on Thursday October 1st at 7 p.m. in Room 305 of the Weinberg Memorial Library for this free event. Dr. Ileana Szymanski will lead a discussion following the film. Please note: This film portrays adult situations and language. 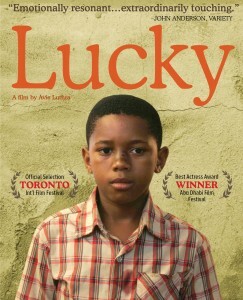 How could a recently orphaned, 10-year old homeless South African boy ever be called Lucky? Over the grave of his dead mother, Lucky makes a promise to make something of himself. Leaving the security of his remote Zulu village for the big city with the hope of going to school, he arrives on the doorstep of an uncle who has no use for him. Lucky then falls in with Padme, a formidable Indian woman with an inherent fear of Africans, who takes him in as she would a stray dog. Together, unable to speak each other’s language, they develop an unlikely bond. 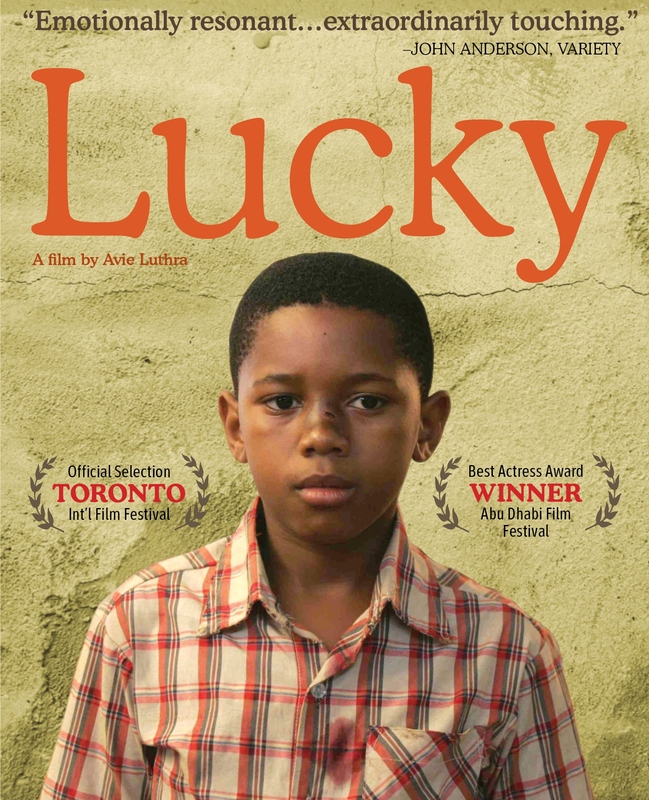 Through an odyssey marked by greed, violence, and ultimately belonging, Lucky shows how a child’s spirit can bring out decency, humility and even love in adults struggling to survive in the new South Africa. Directed by Avie Luthra this award-winning South African film is in Zulu, Hindi and English with English subtitles. Please join us on Tuesday September 22nd at 7pm in Room 305 of the Weinberg Memorial Library for this free event. Jean Lenville, Assistant dean of the Library, will lead a discussion after the film. This month the Weinberg Memorial Library is hosting its annual Faculty Scholarship Exhibit in the Library’s 5th floor Heritage Room. 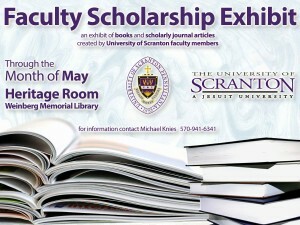 The exhibit features books, journal articles, and presentations produced by University of Scranton faculty members since 2012. The exhibit, organized by academic department, provides an overview of the diversity and quality of scholarly accomplishments by the University’s faculty. Please take a few minutes to explore the exhibit and learn about the variety of interests that University of Scranton faculty have studied and written about in the past few years. Congratulations to the University faculty members on all of their recent scholarly successes! For further information please contact Michael Knies, Special Collections Librarian, michael.knies@scranton.edu, (570) 941-6341. The International Film Series is proud to present the French drama “East/West” (Est/Ouest) on Tuesday April 21, 2015 at 7 p.m. in the Moskovitz Theater in the DeNaples Center. A discussion led by Dr. Sean Brennan will follow the film. 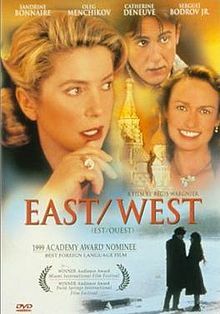 “East/West” follows a young couple invited back to the Soviet Union after the end of World War II. Alexei Golovine (Oleg Menchikov), his French bride Marie (Sandrine Bonnaire), and their son are forced to cope with the grim reality of the post-war Soviet Union after their arrival. The film details the internal and external pressures put on the family, especially Marie, who is viewed with much suspicion. Marie tries to survive in the harsh circumstances and finds a hope of freedom when she meets a touring French actress (Catherine Deneuve). However, she is forced to make a difficult choice: leave her husband and child behind, or stay in the Soviet Union and face a dark future. Directed by Regis Wargnier, East/West is in French and Russian with English subtitles. This free event is open to faculty, staff, students, and the public. 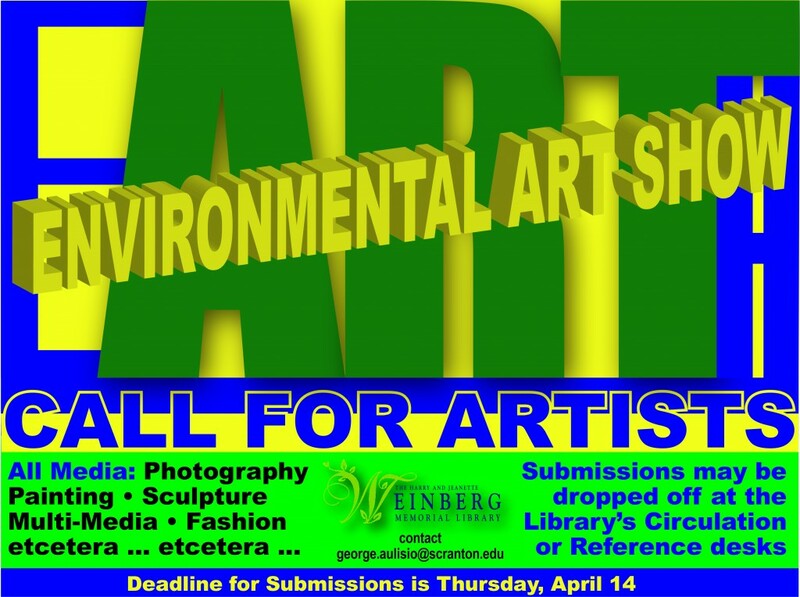 Please email sharon.finnerty@scranton.edu for more information. The International Film Series is sponsored by a University of Scranton Diversity Initiative Grant through the Office of Equity and Diversity.